﻿The Annual General Assemble for ONECA was held in Nicaragua in December 2013. 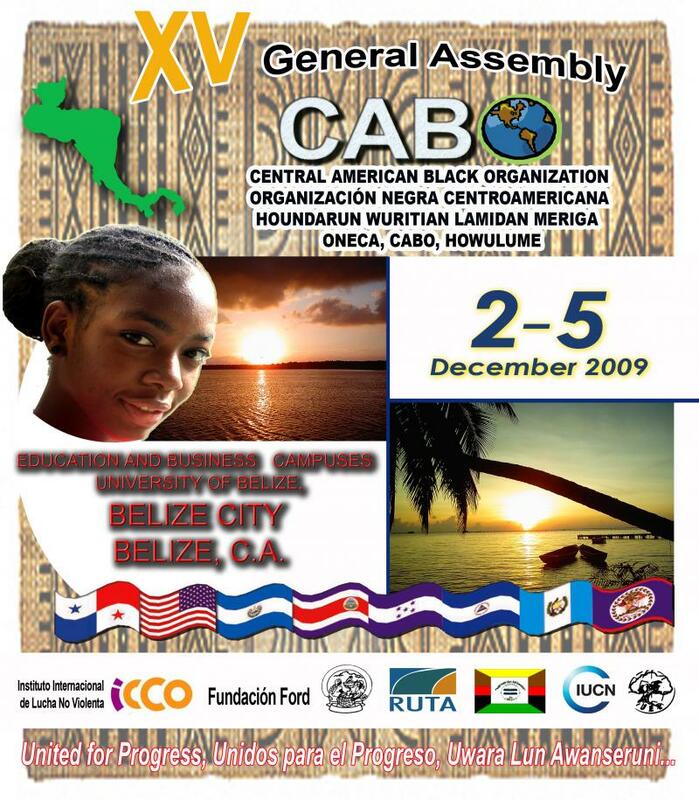 Belize was represented by four organizations: the NKC, the National Garifuna Council, UBAD Educational Foundation and Emergent Corp. Ms. Myrna Manzanares represented the NKC. The main highlight of the Assemble was the revision of the constitution and election of a new executive. However neither of the above were fully resolved due to irregularities in the voting process. ONECA is a non profit transnational organization that brings together national and regional organizations of Afro descendants (members) of all Central American countries and the Central African diaspora in North America. The organization provides leadership training and entrepreneurial skills to facilitate and conduct economic, cultural, educational, financial, educational, and social processes. In 2008 the National Kriol council became a member of ONECA and presently holds the secretariat position for Education and Research. 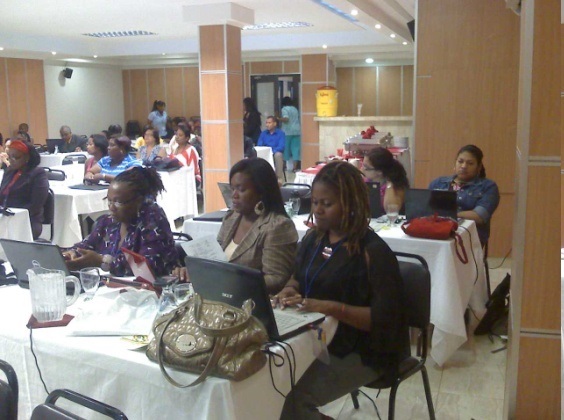 The NKC participated in the annual ONECA Women conference which was held in Panama City from June 27th – 30th, 2013. Over 50 women of African descendants from Honduras, Guatemala, Belize, Costa Rica, Salvador and Belize attended the conference. 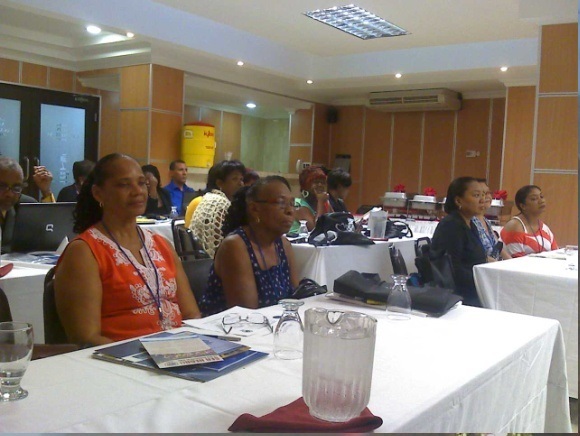 The NKC President, Ms. Dana Rhamdas attended the conference along with Ms. Cynthia Ellis from Belize. The sessions included presentations on Racism and Racial Discrimination, Spirituality and strategies to strengthen organizations of women of Afro Descendants. Belize has been asked to host the conference in 2015 and the NKC will be taking the lead in this regard. Awesome to see the dedication to a strong cause. Challenging - because of all the uncertainties From beginning to end. This was indeed an exhausting, awesome and challenging experience. Environmental , health and other programs negotiated for us. As the catalyst for truly moving forward – United for progress.